Prices are All Inclusive Per Person. TERMS AND CONDITIONS: Rates and staterooms are capacity controlled and subject to availability. Prevalent ROE applicable. Other T&C apply. Vacations are a time to be with loved ones, away from the hustle and bustle of everyday life. And what can be more overwhelming than a cruise from Mumbai which offers unforgettable experiences, deluxe amenities and delightful surprises! International cruise packages from India by Tirun are a treat to the senses, and offer the perfect escape from the humdrums of life. 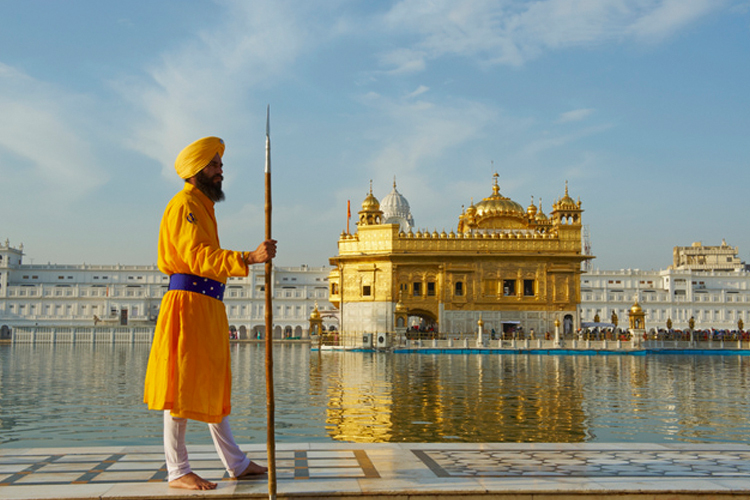 Get in the holiday mood with our itineraries starting from India and make your souls merrier and happier than ever before. Packed with activities, innovations and unparalleled experiences, these Indian cruise holiday packages will instigate and emanate a sense of physiological revival within you. With unlimited options for comfort, entertainment and recreation, our cruise holiday packages from India present a myriad of reasons to go on a cruise from Chennai, Mumbai, Kochi and other ports. Explore the far flung destinations of India while on Tirun's Chennai cruises and Mumbai cruises; we assure you, exhilaration shall set in, not the fatigue. Check out our best Indian cruise deals for both family holidays and honeymoon celebrations, and indulge on board in the diversity of colors and cultures, savor global cuisines, and feast your eyes on the sights of some of the most exotic destinations. With so much to do and experience, come find your perfect cruise escape! 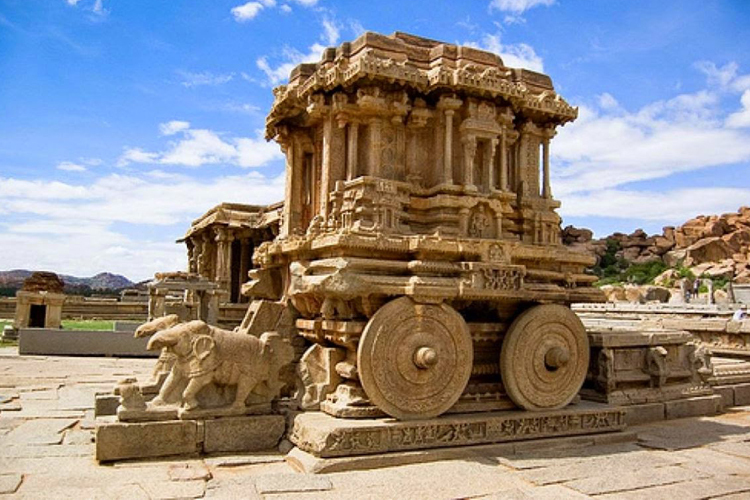 An entire lifetime is short enough to explore the culturally-rich country India. But a visit to Delhi, Kashmir, Udaipur, Kolkata, Lucknow, Goa, Mumbai, Kerela and Madurai- covering the length and breadth of the country will sum up the entire trip for you. The majestic Taj Mahal is one monument that you should certainly not miss. The Himalayas also deserve a special mention here. From the snow-clad sky touching Himalayas in the north to land merging in the sea in the south, you get to know and enjoy new things in every state. 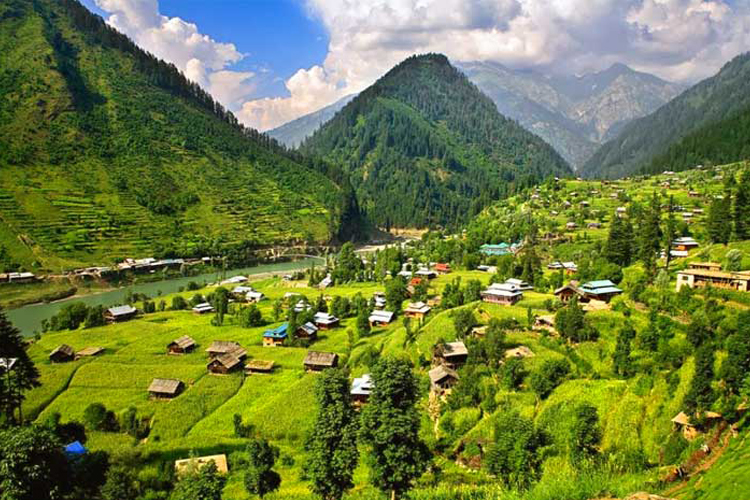 Enjoy the picturesque scenery at Kashmir while you stay in a luxurious house boat in the Dal lake there. Don't forget to see the prominent monuments in Delhi that proclaim the glory of yesteryears and shop till your heart contents in the street markets. Relish the 'Nawab' special delicacies in Lucknow. The state of Rajasthan and Gujurat will delight you with its colorful and traditionally rich vibe. Enjoy the backwaters in Kerela and enjoy the coolest parties in Goa. The seven sister states in east India will take you more close to nature and get to taste local lip smacking dishes. Watching the Ganges in Haridwar and Benaras is an experience that will make your faith instill in religious beliefs of the people of India. You really have to be a sport to relish the varied dishes from every region of the country. Cholle Bhature with Lassi in Punjab, Gol Gappas/Pani Puri in Delhi, Biryani in Andhra Pradesh, Pav Bhaji, Bhel Puri and Vada Pav in Maharashtra, Fish Curry and Kathi Rolls in Bengal, Kebas of Lucknow, UP, Kachoris in Rajasthan certainly top the list of must have foods. The list can be quite long, but these are some lip smacking dishes that you should treat your taste buds with. The land of India is blessed with wonderful climatic conditions. Summers are extremely hot, starting from March to June. Stuff your bags with light comfortable cotton clothes to bear the scorching sun. The monsoons start from June and continue till August in the entire country. An umbrella and a raincoat is must to keep rains away. If you are travelling in the months of November to February in the northern part of the country, don't forget to pack your woolens. Though the temperature drops immensely in northern parts, it is pleasant in the southern and western regions. Rupee is the national currency of India. Same currency is acceptable in all parts of the country.